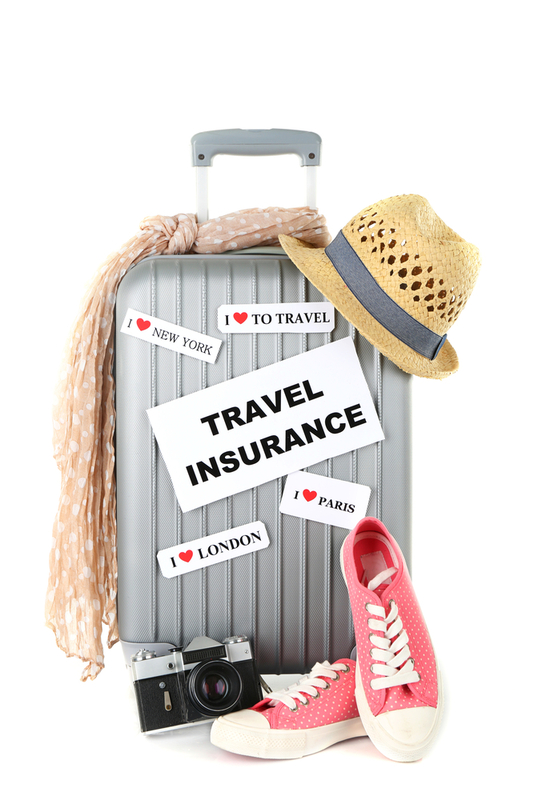 Offer First-Class Travel Insurance Products From Industry Leading Insurance Underwriters. Do you own a vacation rental property that you manage yourself or otherwise have a website or business connected with travel and would like to earn additional revenue by offering travel protection as a value-added service? Then partnering with Protection Brands, powered by RentalGuardian.com® could be the answer. RentalGuardian.com® is a leading online software solution providing travel insurance administrative and distribution tools in the vacation rental space with hundreds of major property management companies offering its products for travelers. Self-managed properties and smaller property managers also need a solution for their guests to protect their travel investment from unforeseen events that could risk the loss of prepaid, non-refundable deposits. Protection Brands offers solutions tailored to the needs of self-managed properties and smaller property managers. If you do not currently have a Travel Insurance solution you are missing out as 20-25% of vacationers purchase travel insurance. As a Rental Guardian partner you can immediately offer a solution and start making money. Simply place one of our banners or a link on your website and earn a referral commission each time a policy is sold. All sales are automatically tracked to your account without any additional work by you. Why Become A Protection Brands Travel Insurance Partner? Proven products underwritten by Nationwide Insurance Group offering peace of mind for your rental guests. Excellent referral payouts; fully automated sales – it’s at work while you are focused on your primary business of booking properties and tending to guest needs. Excellent support and claims service centers. A wide selection of banners to place on your website. Regular communications from us to help you maximize traffic to your site and increase your sales. 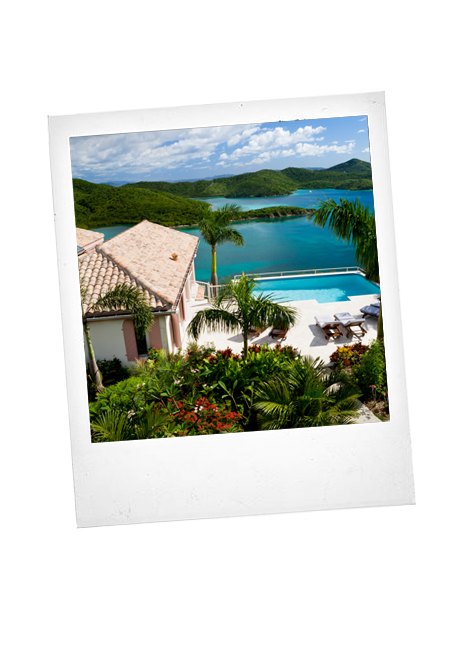 Provides another income stream for your vacation rental business. Products offered by Insure Stays Insurance Group and Powered by the RentalGuardian.com platform. Insurance underwritten by Nationwide Mutual Insurance Companies and Affiliated Companies, Columbus, OH. Copyright © 2019 Protection Brands, LLC. All Rights Reserved.